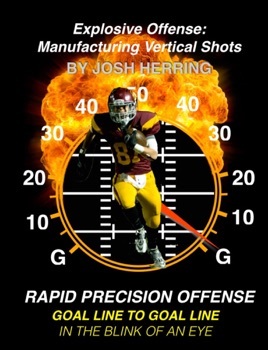 Josh Herring presents a dynamic look at the philosophy, though process, and strategy behind engineering explosive opportunities in the passing game. 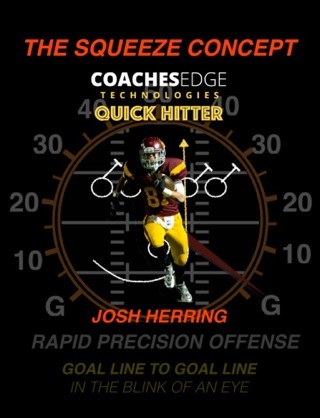 Though Herring operates from a spread environment, he shows how to utilize tight ends or receivers positioned as tight ends and h-backs to create advantages. These concepts apply to any offensive. 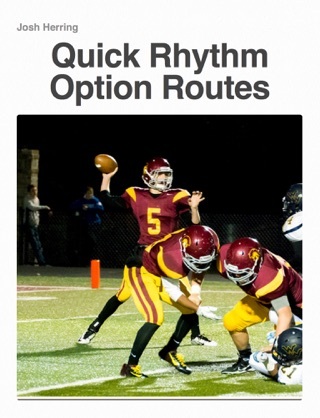 This is a valuable resource for any football coach at any level.